This episode was recorded on September 17th, 2017. Mike is back from Paris and boy is he cultured (not really… never. Ever.)! 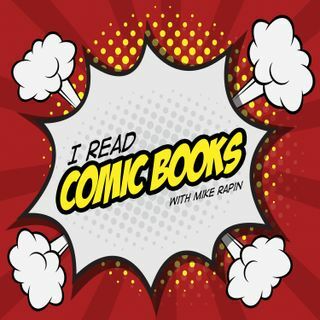 Luckily, Nick and Tia are great and know a lot and make up for the lack of culture as the trio dive in to discussing the unsung heroes of comics: Letters, Editors, Flatters, Colorists, Inkers, and more!